OMG Posters! 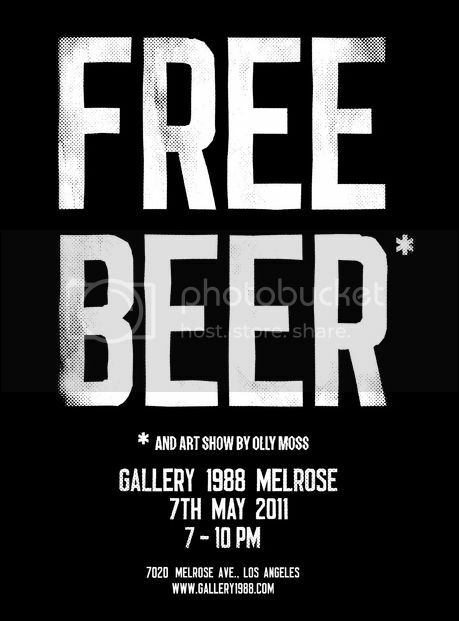 » Archive Olly Moss, Gallery 1988, May 7th - OMG Posters! If you can make it, be there. This will be the show of the year. He finally gets his own show!!! Congratulations Olly. I have no doubt that this will be a resounding success. Can’t wait to see your work from the show. You have piqued my interest, now please tell me more…. I had a feeling this show is going to be out of hand haha. I sadly cant make it, but I will have a poster buddy there trying to do my bidding for me haha! Look forward to seeing everything from the show! Wow!! I so would like to be there but its too far away from Finland. Why are all the GOOD artists having shows in the fakest city on Earth? 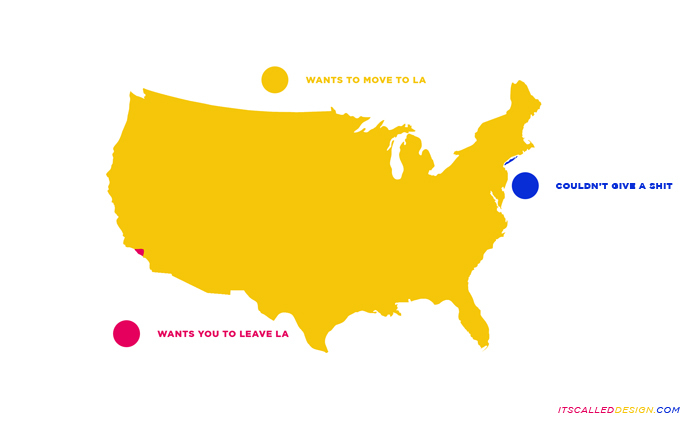 Ughh, hate LA but they have all the cash I suppose…NYC AND BOSTON have money too ya know! EAST COAST! I can make it, and yes, I will be there. No telling how early folks will line up for this one. Some of the topics I really liked and wanted from his show were sold to friends/family, looks like. Interesting to see what Olly comes up with though. I’d like to see what kinds of mediums he uses. West side til I die. Most definitely. The only frostbite one has to worry about on the West Side is when downing too much Slurpee. 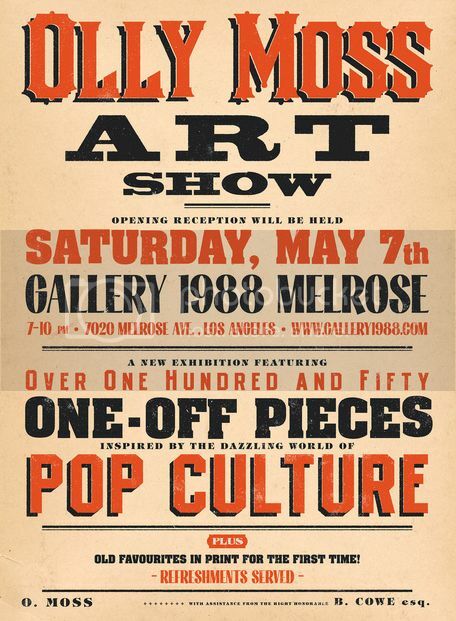 I’m happy the Moss show is in Cali. Calm down buddy. If anything, we don’t live in some sardine like conditions. If anything, that sort of living is fake. Anyway, no big city is really pretty. Don’t know much about moss but I’ll try going to opening. Required reading was off the chain son. West Side Lol! Wil any of these pieces be available for sale online?